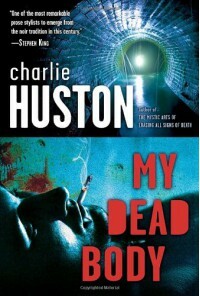 My Dead Body - Charlie Huston - review - So Many Books...So Little Time! A somewhat fitting ending to a series that held me captive for all five books. I am not quite sure what to think about this one... I don't think I understood what happened to Joe and to Evie. 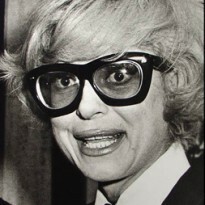 And there were so many loose ends but I think that was part of what had to happen. Yeah, yeah, I know, this review makes no sense to anyone who hasn't read the books. Basically, Joe decides enough is enough, and all hell breaks loose. In literally one night, the entire Vampyre community is exposed and Joe is at the center of it, taking out his enemies and "feeding the worm" that is in the heart of the Big Apple. Gonna miss Joe though, he sure was a lot of fun.